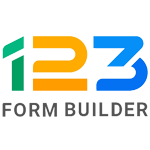 Ninja Forms is an online form builder for WordPress sites. 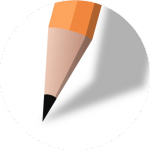 Its features include a drag-and-drop form builder, customizable field templates, spam protection, submission management, theme styling, and conditional logic. In this article, we cover Ninja Forms reviews and pricing. Ready to get started? Download now. Ninja Forms pricing is based on three licensing options: Personal ($99/year), Professional ($199/year), and Agency ($499/year). 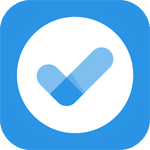 The main differences between the plans include the number of supported sites and type of support, as well as access to premium add-ons. All packages include core features and one year of updates. Ninja Forms offers more than 40 add-on options for email marketing, payment gateway, CRM, and integration. Each add-on may cost $29 to $129 per year. A 14-day money back guarantee is also available for unsatisfied users. Ready to get started with Ninja Forms? Download now. As of the date this article was written (April 3, 2019), there are no up-to-date Ninja Forms reviews online. 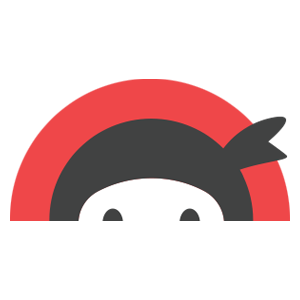 If you are a past or current Ninja Forms customer, leave a review to help other business owners who are deciding whether or not to use the software. What payment methods does Ninja Forms accept? Ninja Forms accept payments from major credit cards such as Visa, MasterCard, AmEx, and Discover. Payments made using PayPal are also accepted. Do users need to have coding knowledge to use Ninja Forms? No. Ninja Forms does not require its users to have any coding skills to use its software or any of its add-ons. According to its website, Ninja Forms is designed to be very developer-friendly. Have you read these Ninja Forms reviews and are still not sure if it’s the right fit for you? Read our reviews of all top online form builders or check out one of these three Ninja Forms competitors.